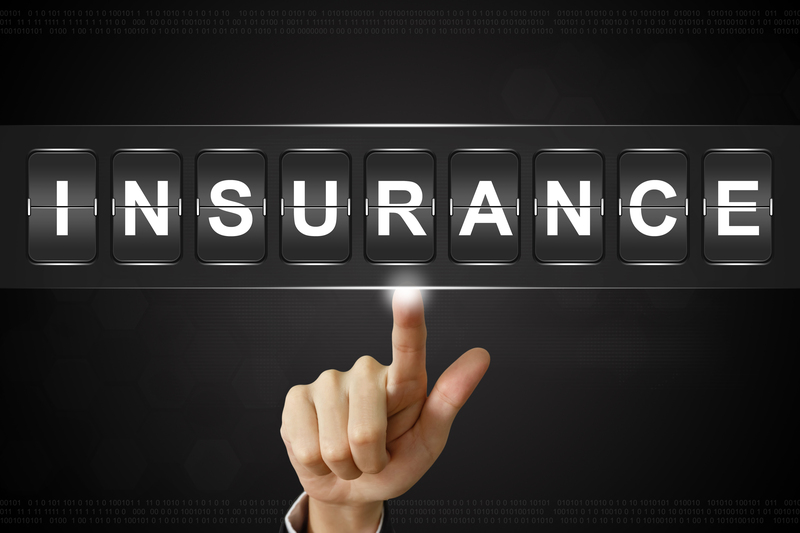 When it comes to Insurance we believe strongly in the minimisation of risk. Fully recognising the area’s in which we work. Whether that be for the public, our customers or our staff this belief is of the utmost importance to our team. As such we will seek to ensure that safe working practices are correctly designed, implemented and adhered to. We also recognise that accidents are a “ when, not if ” proposition as we are always cogniscent of the human element. With this truism in mind we then endeavour to always carry the maximum available insurance cover in order to give the public, our customers and our staff the safety net that they deserve in the event of an unintended incident. Should you wish to understand further how we strive and to what levels we go to to design, implement and protect our fellow human beings please don’t hesitate to contact us.